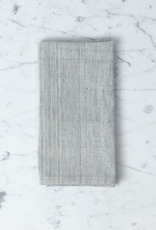 Lovely, durable, super absorbent, and with a friendly little loop on the back, these hand-spun, hand-woven, and hand-dyed napkins are made in a small West African town known for their centuries-old indigo dyeing tradition. The gorgeous colors—ranging from subtle to saturated—interwoven throughout their designs are a celebration and continuation of the dyers and weavers knowledge base. 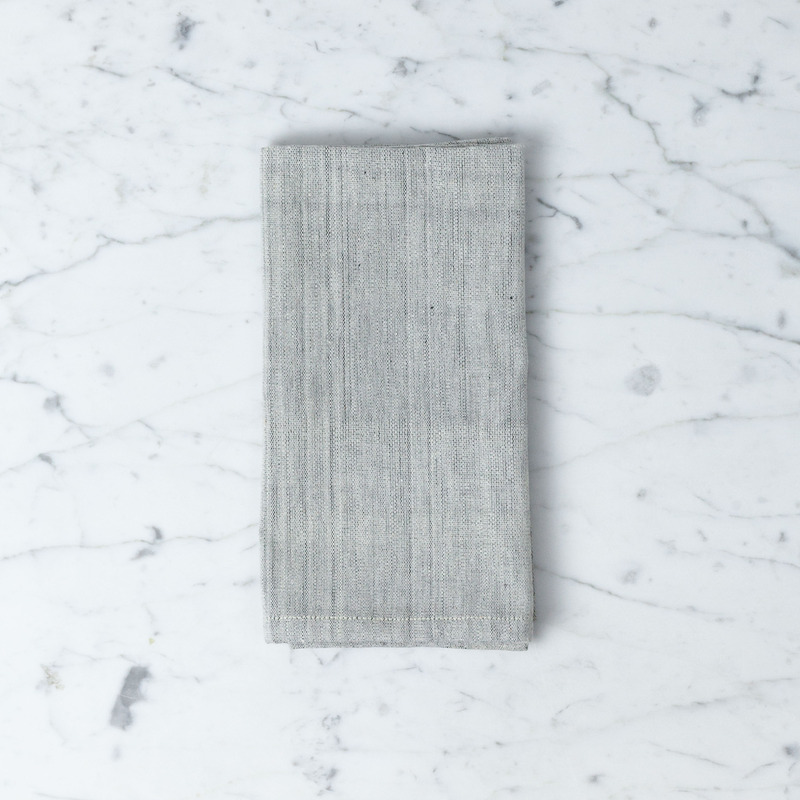 These exquisitely functional napkins combine so many of our favorite things: clean lines, gorgeous fabrics, exquisite construction, beautiful palettes, and promoting fair wages and a healthy, safe work environment that employs over 100 artisans. Beautiful and sustainable, the designs play nice with any style. Exquisitely woven, these also make a pretty perfect neckerchief. Take Care: 100% cotton, these are all clear for machine washing. Because of the all-natural indigo, we recommend washing them solo at first.